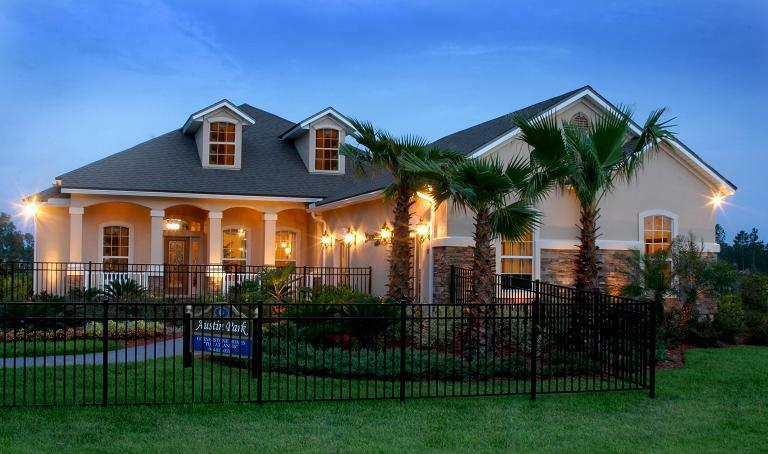 The PARC Group's first single-family Nocatee neighborhood is now sold out! 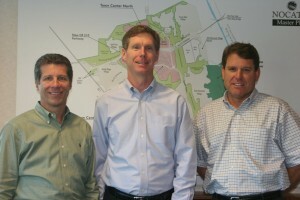 CornerStone Homes closed on their last Austin Park home earlier this month. Along with CornerStone, new homes by Taylor Morrison are featured in this well-established neighborhood, located across from the brand-new Valley Ridge Academy K-8 School. 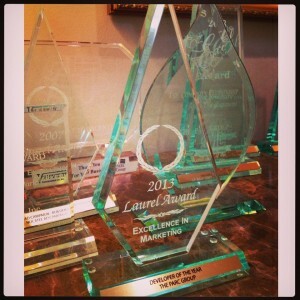 Nocatee announced as 3rd Best-Selling Community in America! 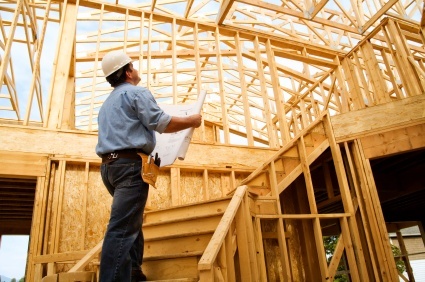 New home sales in Nocatee for the first half of 2014 are up 21 percent over 2013, making it the 3rd best-selling master-planned community in the nation! Today’s Jacksonville Daily Record headlines include The PARC Group and Northeast Florida’s best-selling master-planned community, Nocatee. 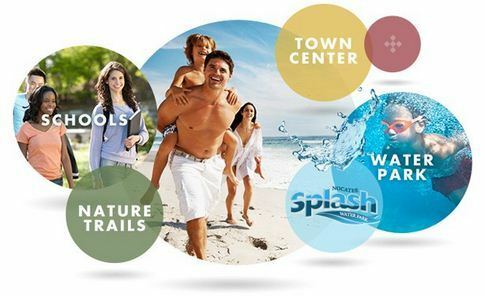 Read the full article to learn about the new neighborhoods, parks and retailers coming to Nocatee this year. 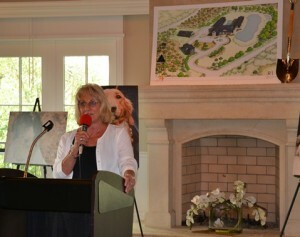 K9s for Warriors celebrated the official ground-breaking of its new facility at Nocatee on Thursday, May 15th. A VIP reception was held in Nocatee's Crosswater Hall to thank supporters and the community. 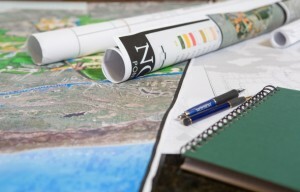 John Burns Real Estate Consulting recently spotlighted the Nocatee community’s continued growth and success during the downturn, calling it “a case study of going against conventional wisdom during a downturn—and reaping big rewards afterward" on their company blog. 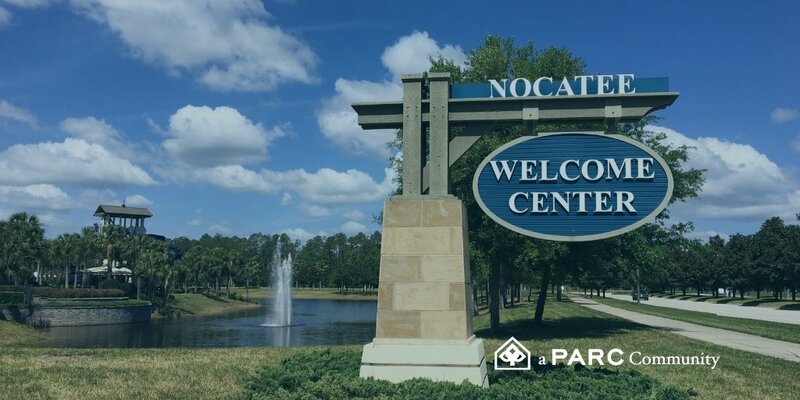 The PARC Group, Nocatee’s master developer, has been named Developer of the Year for the eighth straight year by the Northeast Florida Builders Association’s (NEFBA) Sales and Marketing Council. This year marks The PARC Group’s 25th year of developing premier addresses for Northeast Florida. 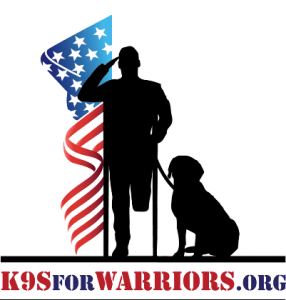 K9s for Warriors will soon be able to aid even more veterans struggling with Post Traumatic Stress Disorder (PTSD) and traumatic brain injuries.